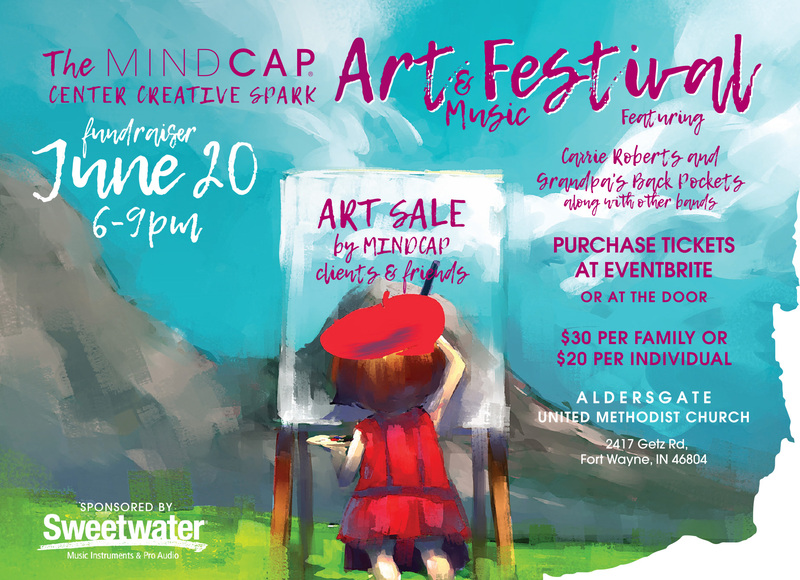 ART SALE by MINDCAP clients and friends. Purchase tickets at eventbrite.com or pay at the door - $30.00 per family or $20 per individual. The event will be held at Aldergate United Methodist Church located at 2417 Getz Rd., Fort Wayne, IN 46804.